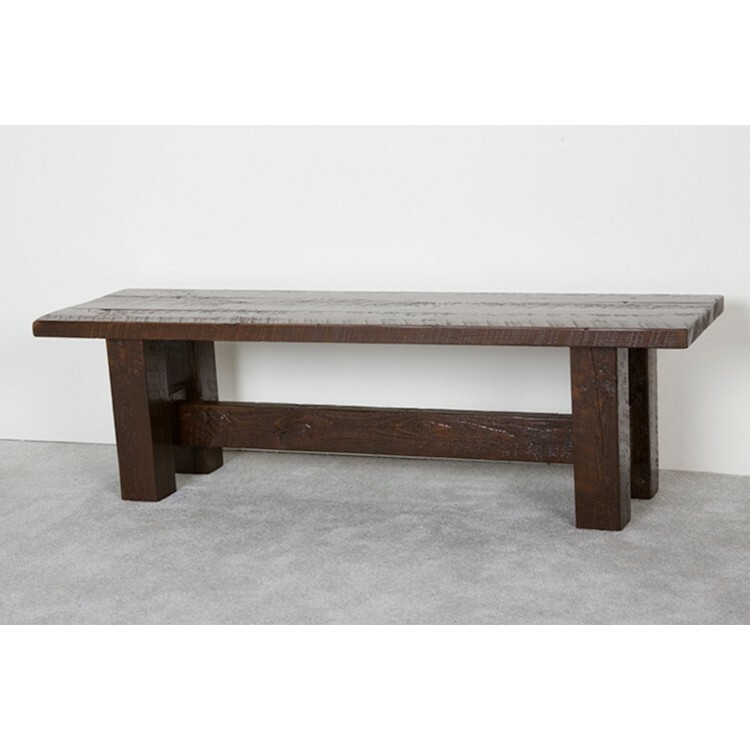 The Northwoods Barnwood Benches feature a sturdy construction with a heavy rugged look. These benches are great for the foyer, back hall, covered porch or pull one up to your barnwood dining table. They are individually hand crafted and made of rough sawn pine to give it the look of reclaimed barnwood. 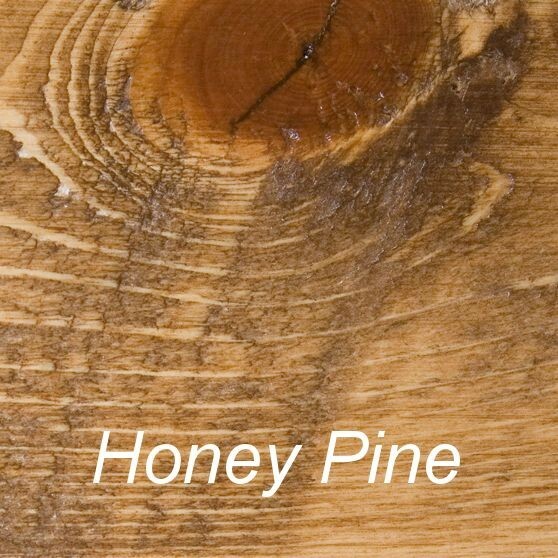 Each bench features a protective clear coated over your choice of dark or honey pine stain.